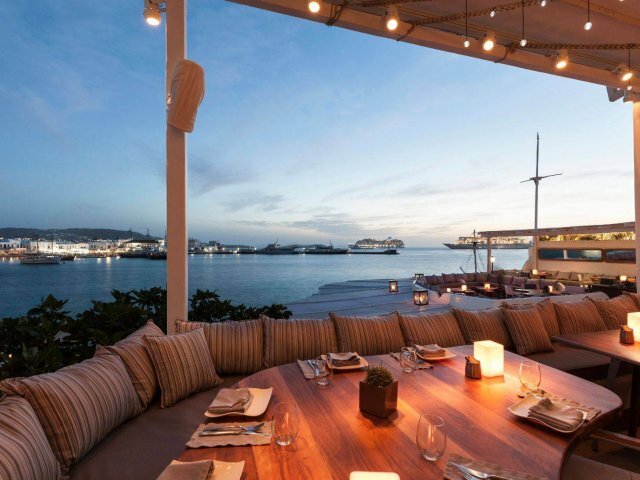 Right on the edge of the picturesque harbor of Mykonos Remezzo is the timeless jewel of the island visited by so many celebrities and VIP’s like no other place. 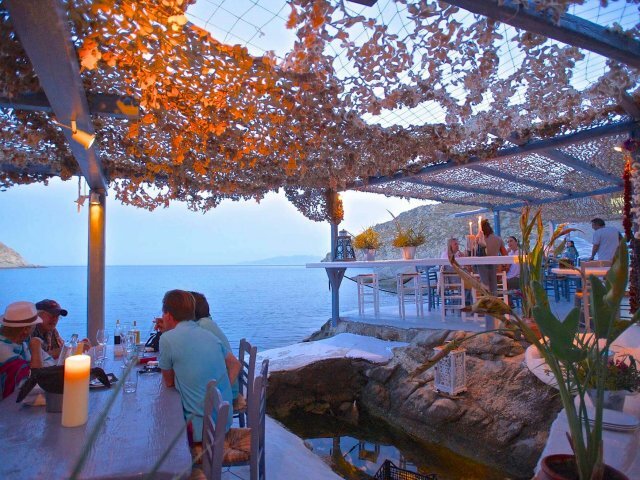 In the area of Paraga in Mykonos, there is one complex on the cliff that stands out for its simplicity yet of a great design with the name of Scorpios. 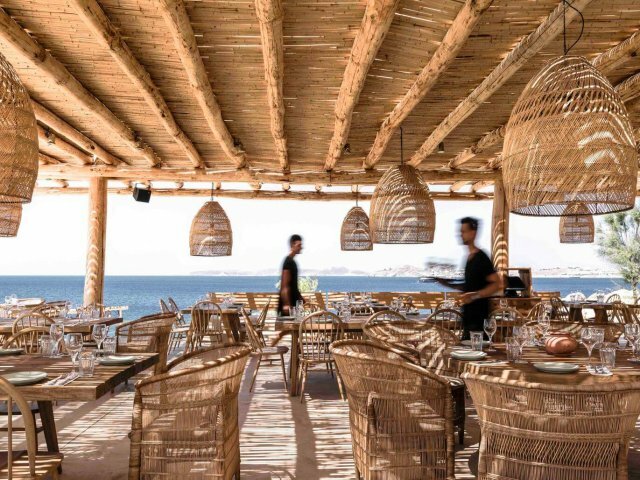 Spilia Seaside restaurant serves the purest ingredients and the freshest seafood directly from a small natural sea pool along with Mediterranean classic dishes and Mykocnian old recipes. 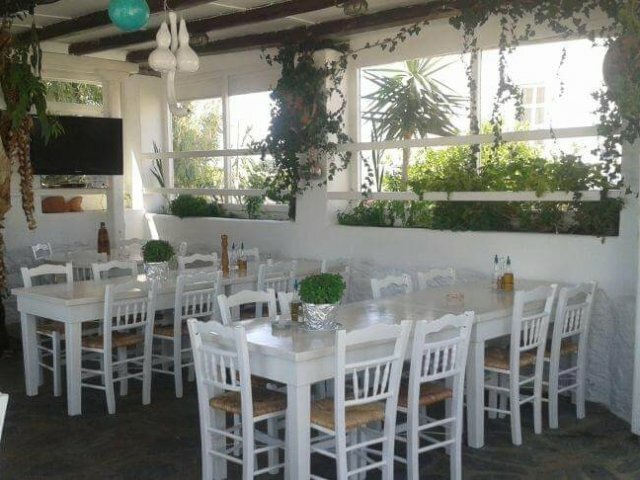 Today Uno con Carne is absolutely a meeting point for dinner in Chora standing here for many summers making sure that the visitors of Mykonos will get the whole picture as far as the rich taste and flavors are concerned. 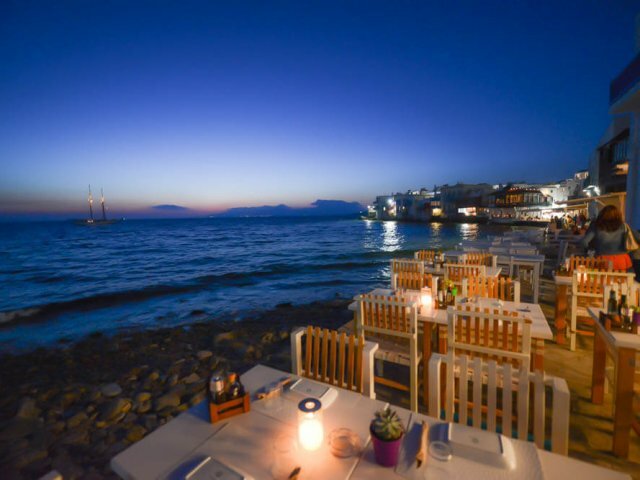 Vardaris restaurant in Mykonos is located in Monastery square in Ano Mera, the picturesque village of Mykonos, offering Greek cuisine. 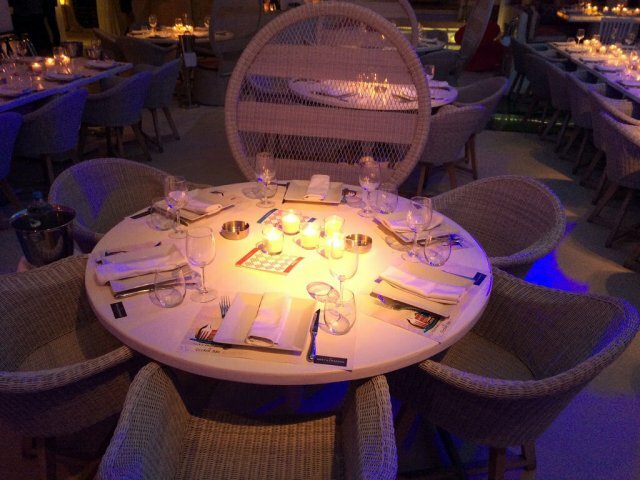 Νice n Εasy Mykonos is part of Νice n Εasy Group that includes restaurants established for years in Athens with huge success since the high quality of the food served and the dedication of the people made them beloved spots to all.